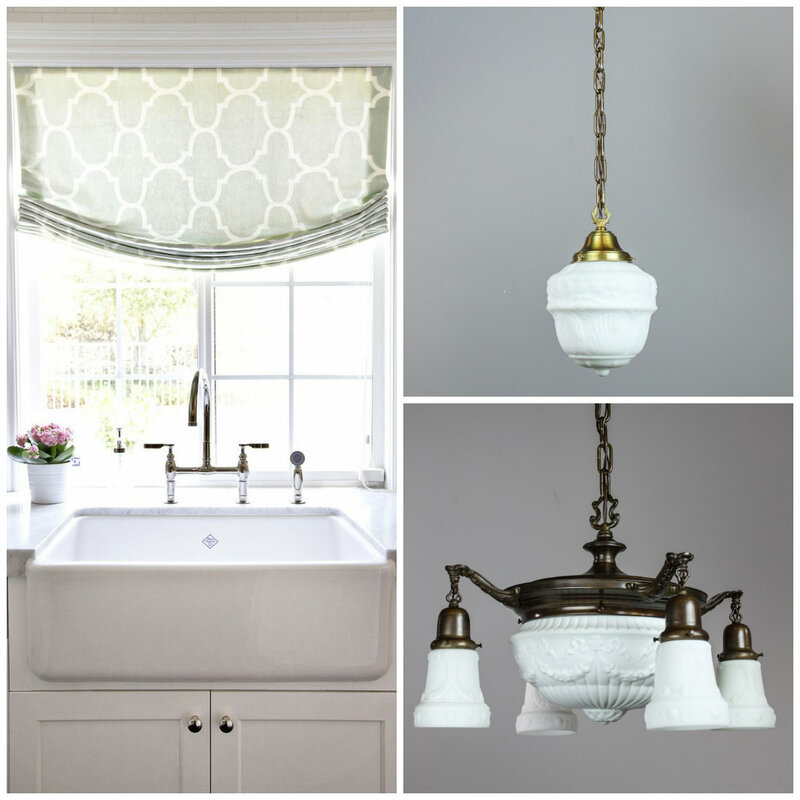 Inasmuch as we hate doing the dishes – we LOVE a good farmhouse sink. These cast iron sinks are often coated in white enamel and have a deep basin making washing the dishes and produce a little more of a pleasure. Not only are they exceptionally roomy and functional – but they fall perfectly into place with any country style or heritage kitchen. 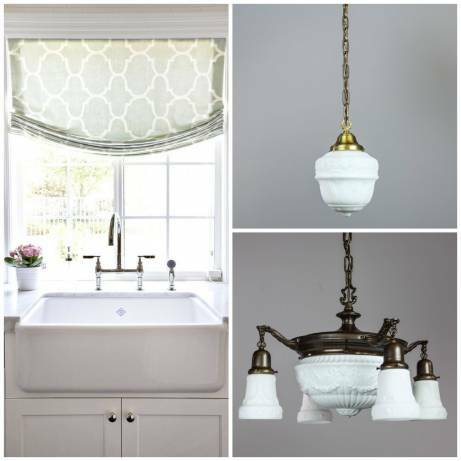 Whether you have a modern home with heritage accents or are staying traditional the whole way through – the farmhouse sink makes for a unique an grounding focal point for the kitchen.